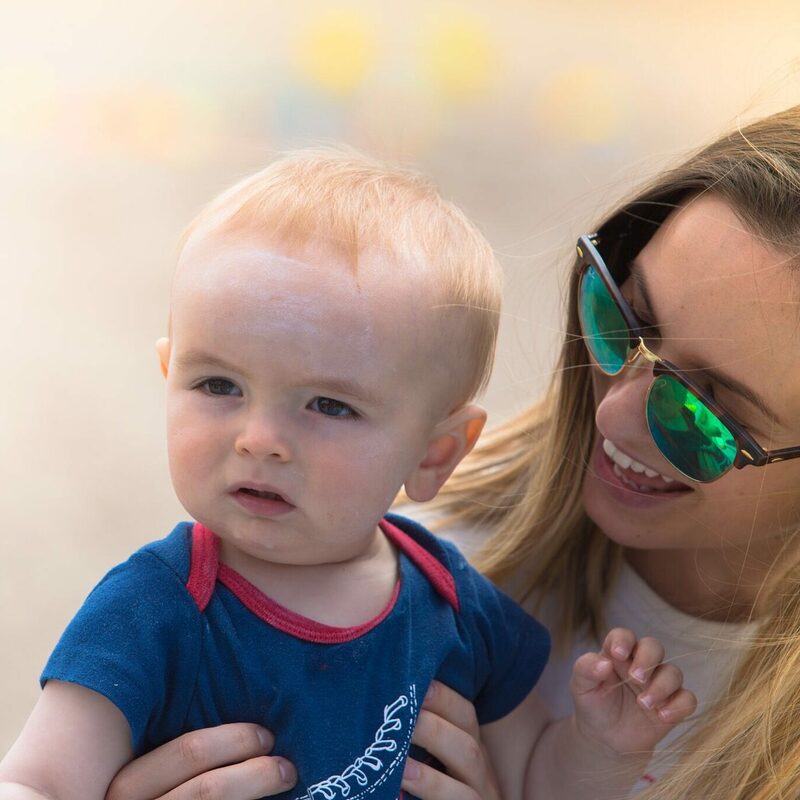 July 31, 2018 August 1, 2018 Categories glasgow, Mum and Baby, travelbaby, family, festival, glasgow, Glasgow life, Glasgow parks, motherhood, Mum, parenting, summer guideLeave a Comment on This summer in Glasgow for Mum and baby on a budget. We are still in the heart of the summer people, despite what the change in weather may imply. Yes, it may have reverted back to the typical driech and dreary kind that we’re used to, but that doesn’t mean that we have to sit indoors all day in front of the tv (although there are definitely days where this serves its purpose) but there are plenty of indoor activities scattered around the city, and if Glasgow has a miraculous weather turn around, plenty of free outdoor fun too! I thought that rather than to research things to do for fun for my own benefit, I should jot it all down and share my findings with you, and maybe we can hook up for an event or two together ! I have written a post a few months ago about our time at mini Manoeuvres. The event is usually monthly, taking place in different venues, most recently at holmwood house in the Southside. Fun for the whole family and in particular, the unmissable DJ sets for the ex- clubbing parents out there. I’m hoping there will be a late August event which would be an awesome close to the summer. Keep your eyes peeled for the next event via the Instagram page. I have gotten to know Rachael who runs the mama meet project Glasgow instagram and she is always proactive at organising Monthly events. The last meet up was at the Kelvingrove bandstand for a book reading and the follow up is the 3rd August at Glasgow green for Go Live. Pop the date in your diary as it’s always a great day out with a super friendly group of mamas. Who knew that there are plenty of free events happening all summer in Glasgow’s local parks?! I wish I’d found this out sooner. Pop your postcode into their website and a programme of events near you will be available to find you free fun! I’m hoping to pop along to Bellahouston Park for the parent and baby yoga. The cutest little outdoor market hidden away inside Park lane in Shawlands. Funky music draws you in and the most comfortable couches keep you staying for hours. Held on the first and last Sunday of the month, with lots of wonderful little traders, including some foodie trucks. A pram stroll around the park followed by a trip to park lane market is a Sunday well spent in my books. Up until the 14th August, families can swim for free over a range of fantastic pools around the city. Check the website below for the schedule.